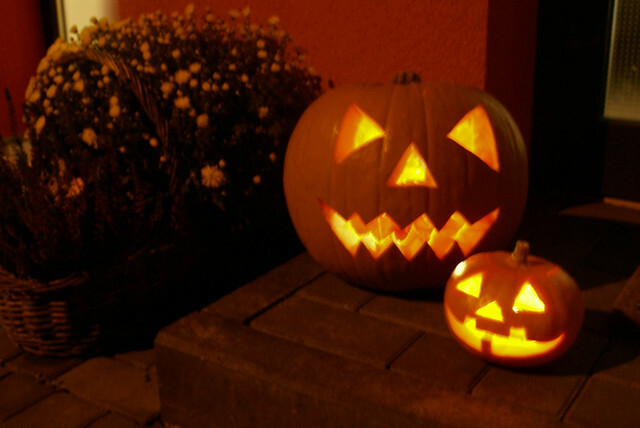 Wish you all a Very Happy Halloween!! 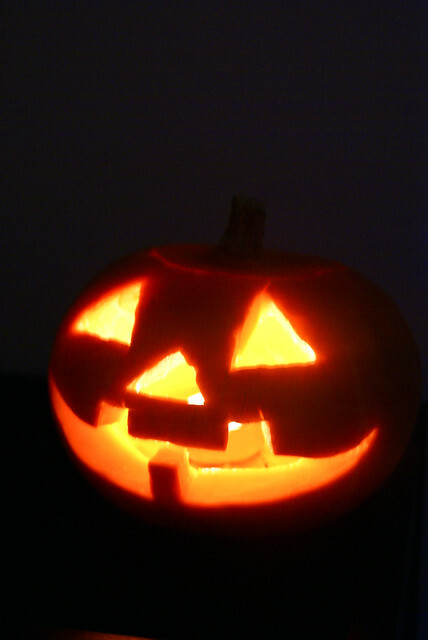 This was the first time we carved the pumpkin… and it came out quite well!! This looks delicious..Should try it some day…Thanks for the recipe dear. 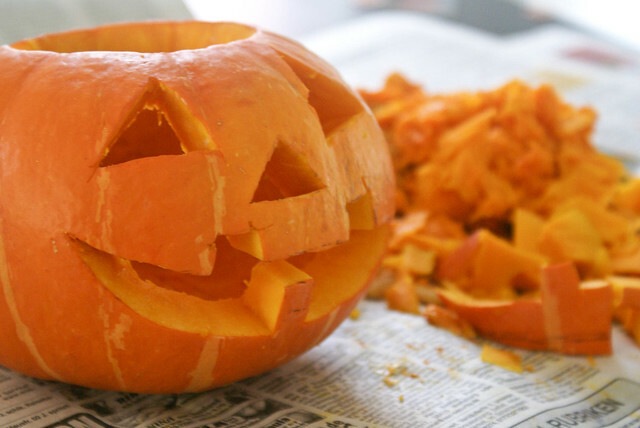 Pumpkin was sooo gud…Happy Halloween dear…. Happy Halloween to you too. Looking good. Great family fun! Thank You everyone.. Happy Halloween.. !! We had so much fun and I hope u did too!! Pumkin looks very nice. 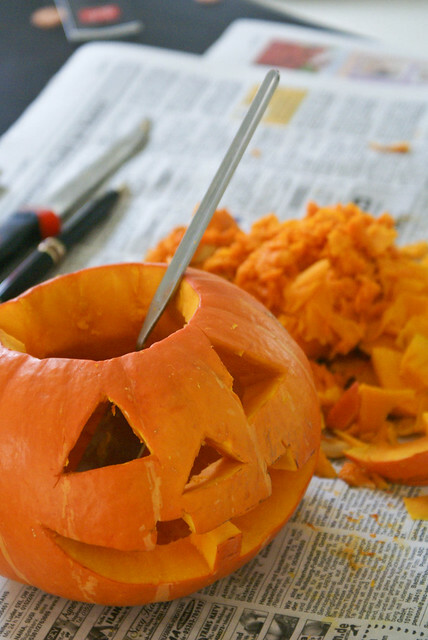 Did you use any special tools to carve the pumpkin? I am visiting your blog for the first time, I will sure come back.